John Hadley was born on 16 April 1682 in Bloomsbury, London, England. John Hadley was an English instrument maker who improved the Gregorian reflecting telescope and invented the quadrant for navigation. 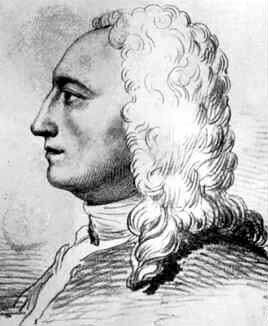 John Hadley died on 14 February 1744 in East Barnet, Hertfordshire, England.